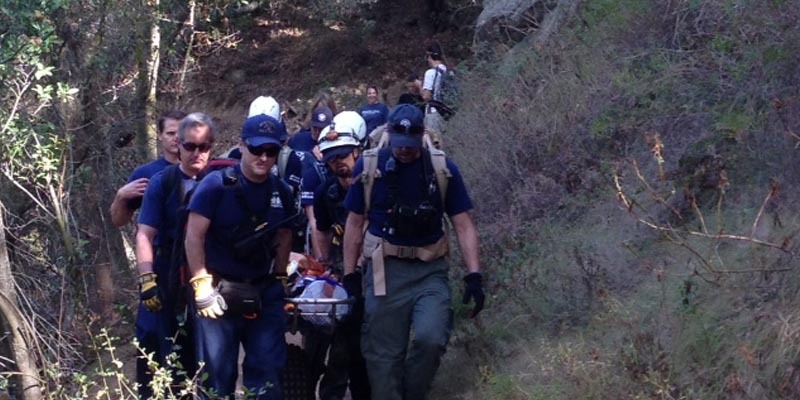 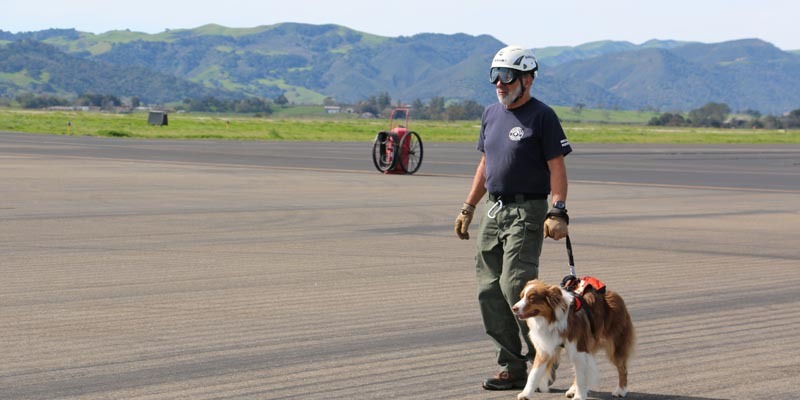 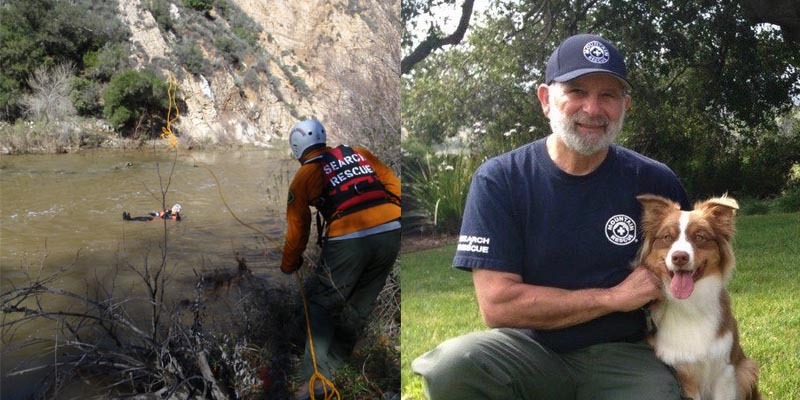 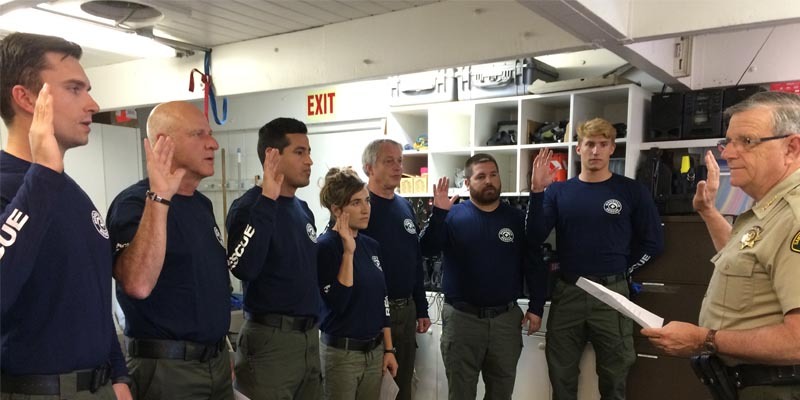 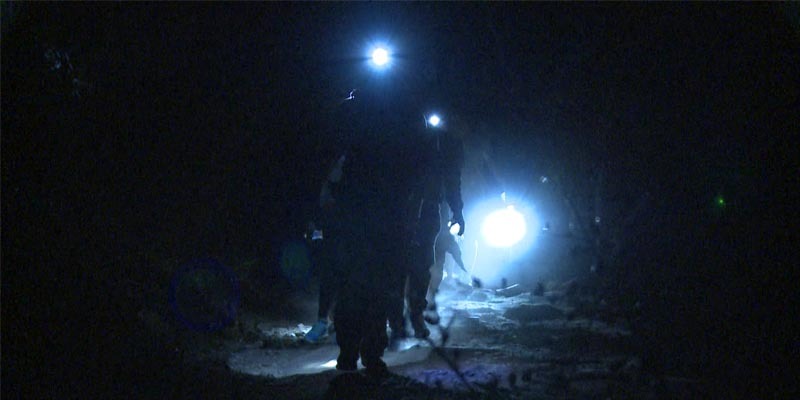 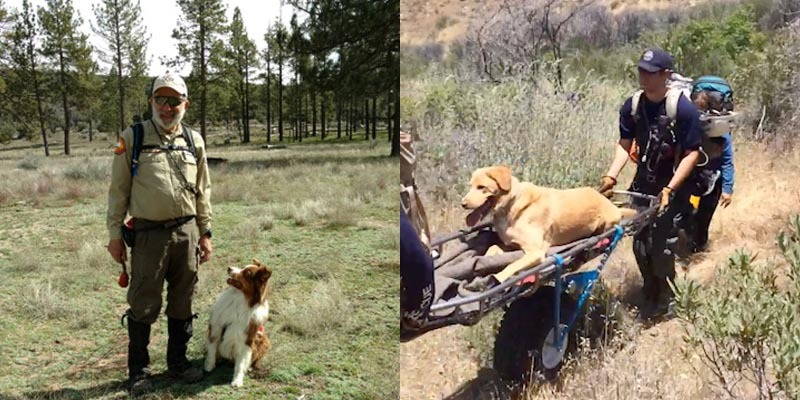 Santa Barbara County Sheriff’s Search & Rescue is an all-volunteer branch of the Santa Barbara County Sheriff’s Office. 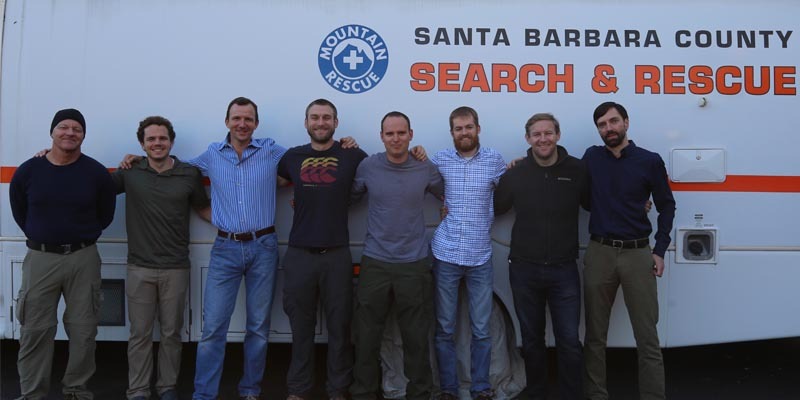 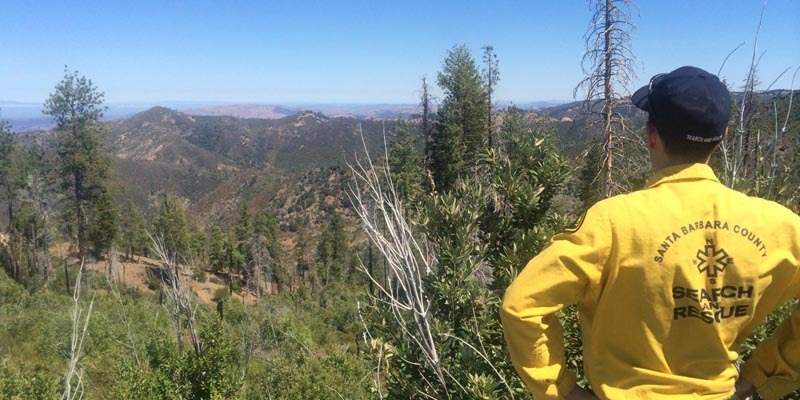 The team covers all 2,550 square miles of Santa Barbara County and is responsible for the search and rescue of lost and injured people in the backcountry. 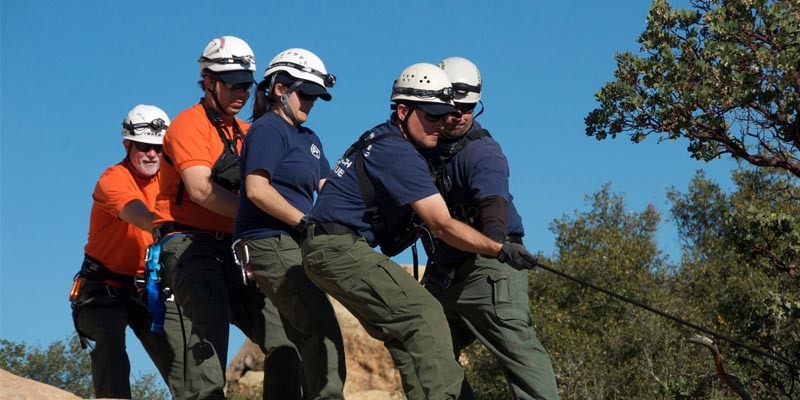 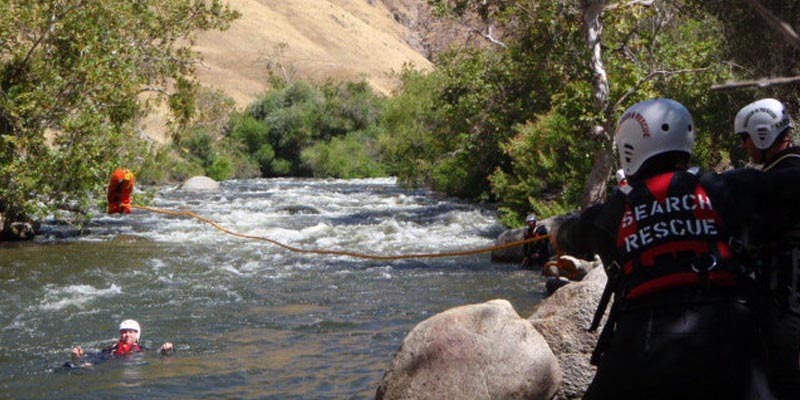 The team is highly trained in technical rope rescue, swift water, alpine operations, search theory, and tracking. 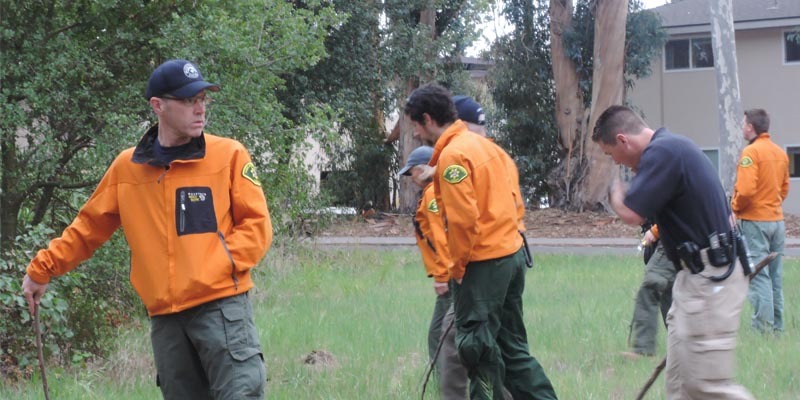 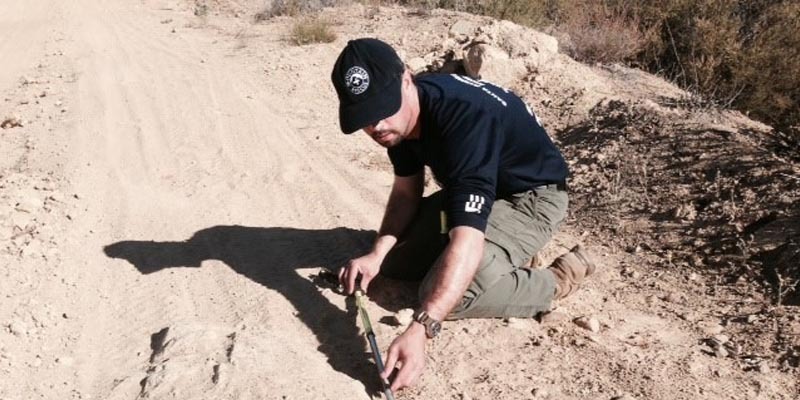 The team is also highly proficient in search operations for overdue hikers, mountain bikers, missing children and lost hunters. 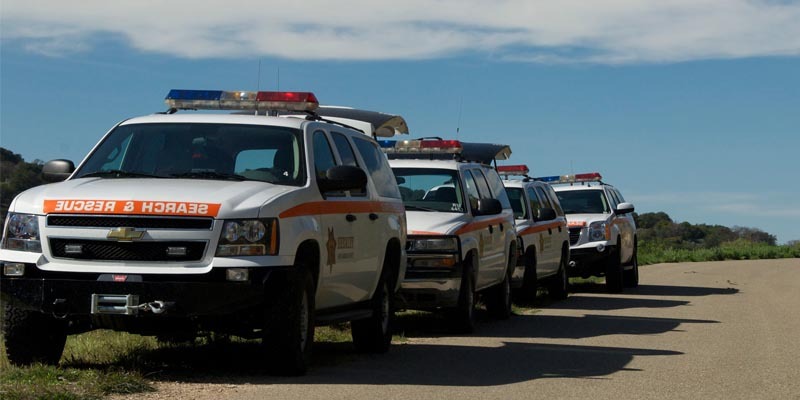 The team is on call 24 hours a day, 365 days a year. 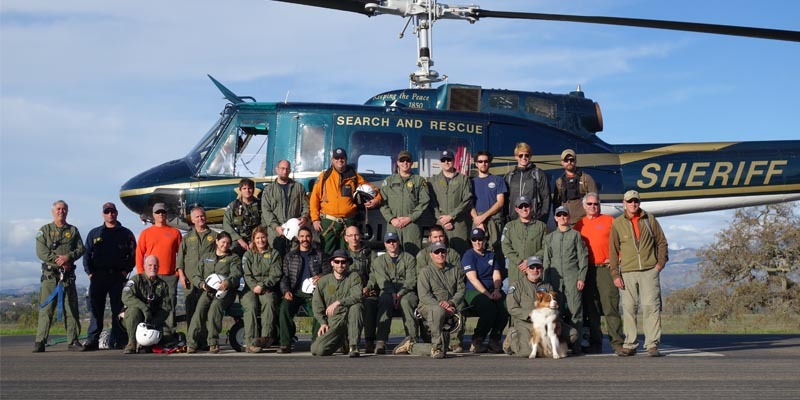 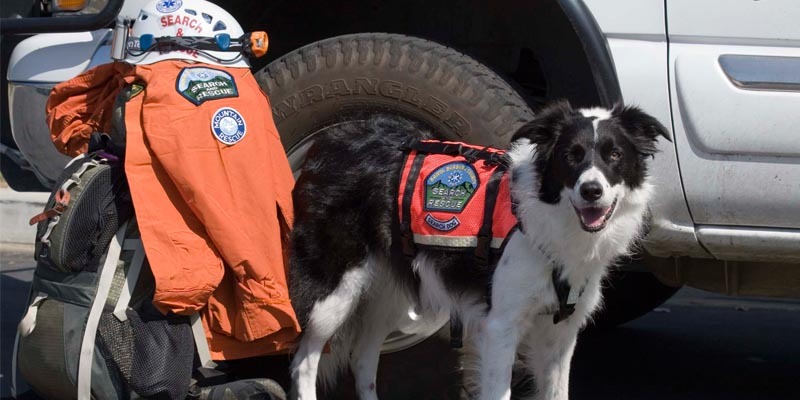 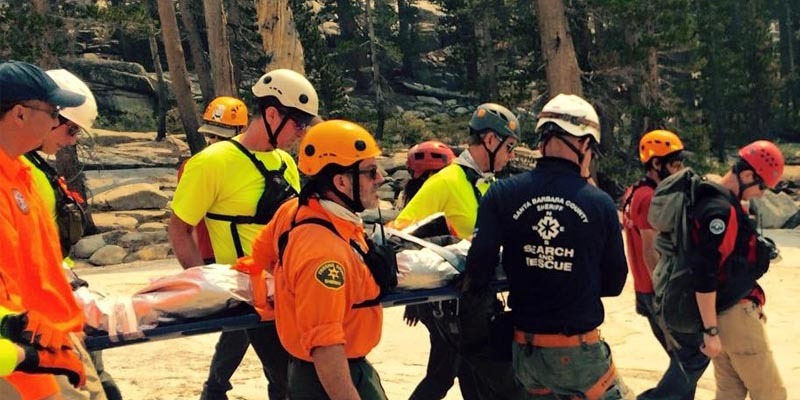 As a member of the Mountain Rescue Association, the team also responds to support search and rescue efforts throughout California and the United States. 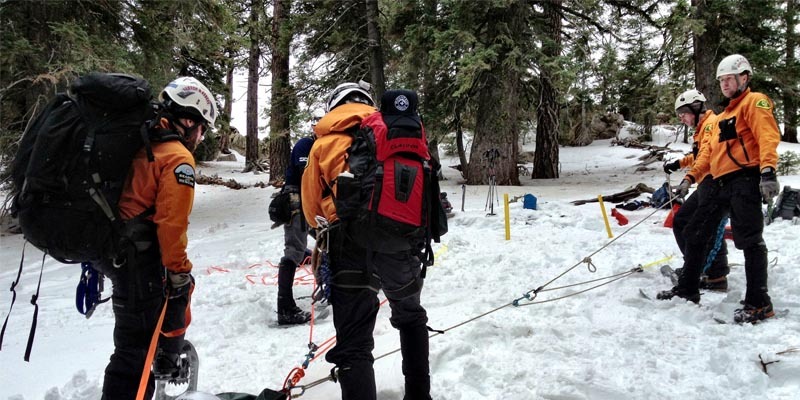 To qualify for MRA status, the team must pass proficiency test in snow and ice, technical rock and search operations. 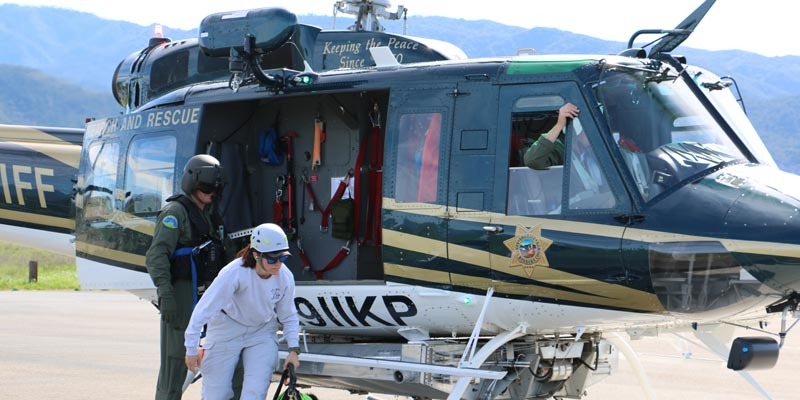 As an active arm of the Sheriff’s Office, the Team may assist on evidence searches, as well as providing medical support for large community events.